To upgrade the “standard” Vantage engine to 6.0 litre X-Pack spec is quite a large undertaking but definitely worthwhile. 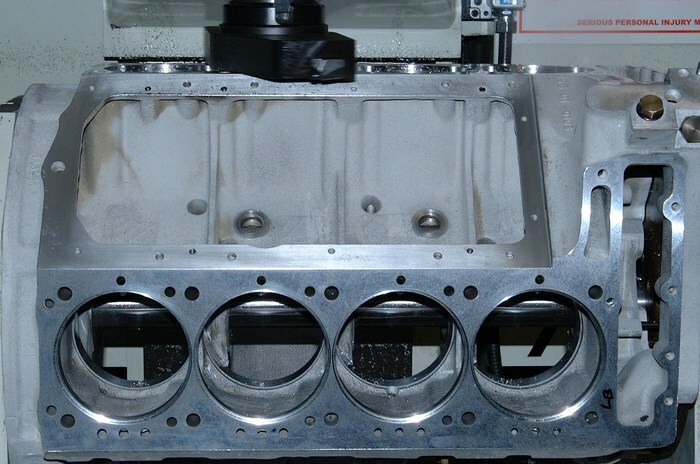 To accomplish this upgrade the cylinder block requires extensive machining and there are a number of modifications to the cylinder heads also required. The following is a brief outline of the methods used to achieve this enhancement. 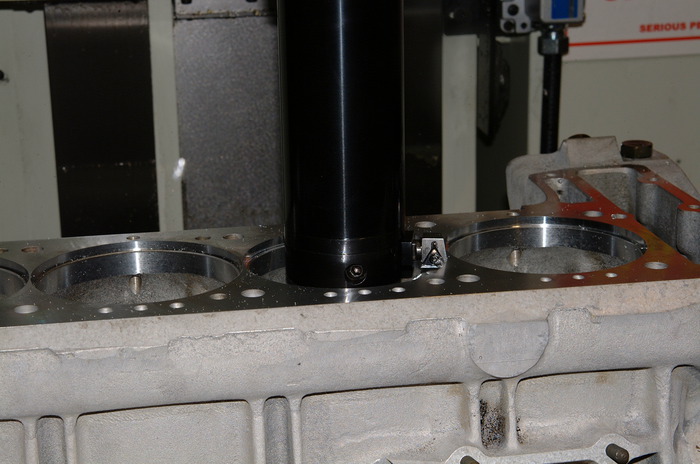 The majority of the (additional) machining required to take the capacity from 5340cc to 6003cc is in the cylinder block itself. The cylinder liner locations have to be machined to accept the oversize cylinder liners. 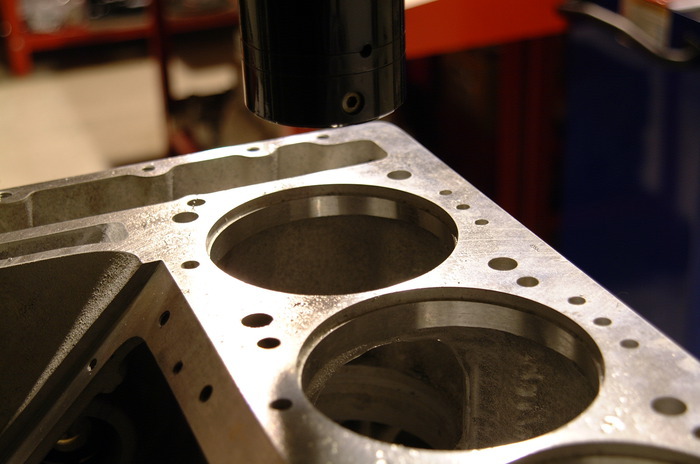 The new “semi finished” cylinder liners are fitted and sealed then bored and honed to the required finished size through a torque plate (This replicates clamping forces which cause distortion when the cylinder heads are fitted). 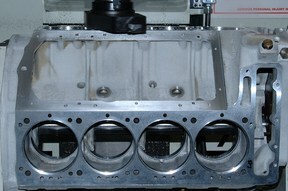 The cylinder heads are completely re-worked and modifications are undertaken to allow fitment of the X-Pack cam shafts. 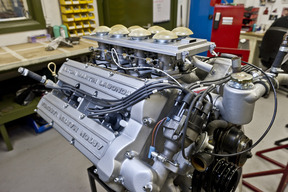 The above modifications are all additional to the “standard” work involved in the V8 Vantage engine re-build procedure. 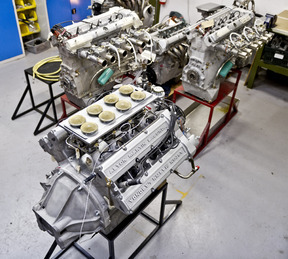 Contrary to popular belief, 6.03 litres is the maximum capacity achievable on the V8 engine without changing the crank shaft stroke and connecting rods. 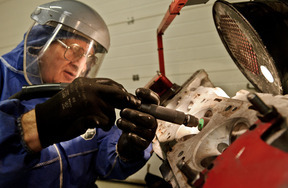 By changing the stroke and rods it is possible to go to 6.3 or 7.0 litres. However, we believe the best upgrade available for the V8 engine is the 6.03L. The engine is instantly responsive, revs freely with a substantial amount of torque and power right across the rev range and is also very versatile, all of which means the 6 litre is just as happy tootling along in traffic as it is on a spirited blast or race track. Another benefit of the 6 litre conversion over the 7 litre is the fuel economy. The fuel economy of the 7 litre is shockingly low and has now become a real issue for many owners. 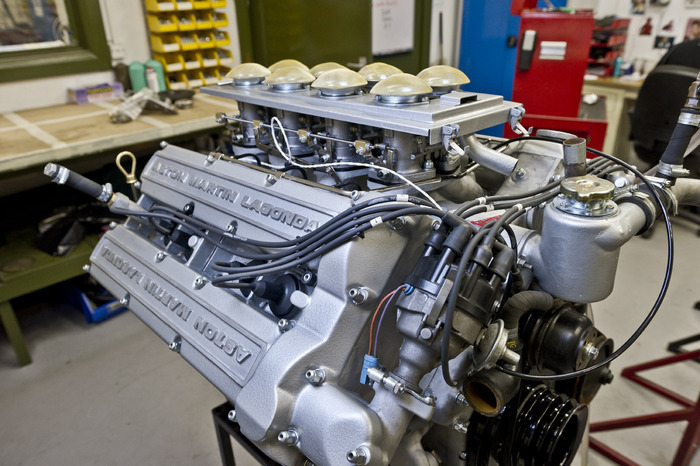 Aston Workshop engine and engineering options for your V8 cover all possible scenarios. 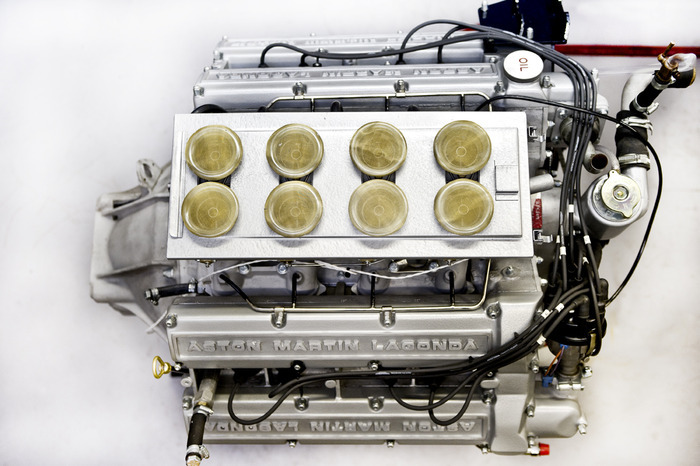 - Modern, fully sequential fuel injection, which is completely hidden and retains the original appearance of the carburettors. - Cylinder head modifications - unleaded fuel conversions etc. The list above is not exhaustive. 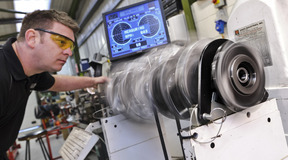 Please contact us to discuss your exact requirements. 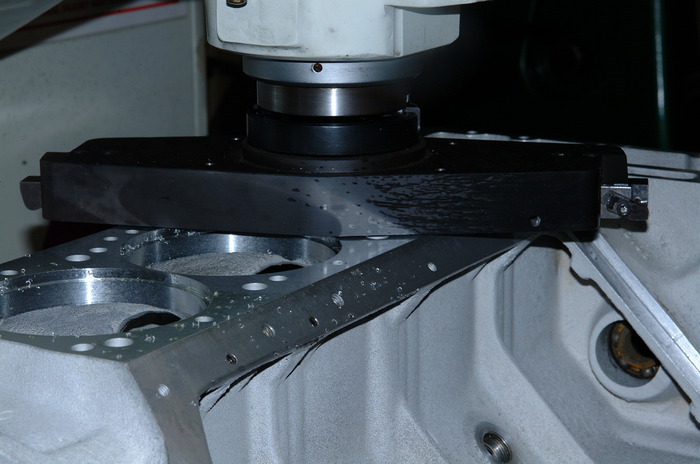 We are able to undertake any work based on customer’s exact requirements. It is a popular misconception that we only complete full restorations and build engines solely for our project vehicles. The truth is we take on engineering work and engine builds for customers worldwide. 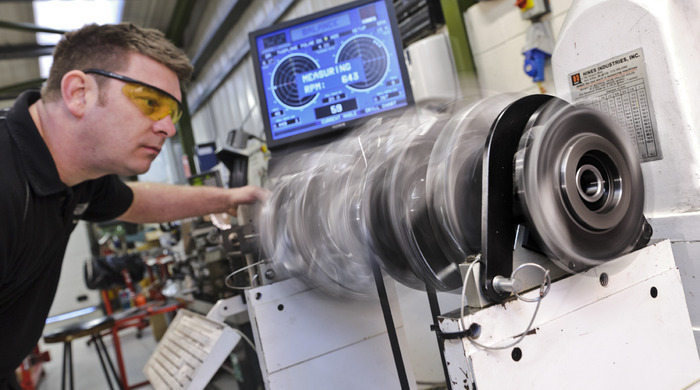 With our packages and pricing structure we are able to offer value for money coupled to unrivalled quality.